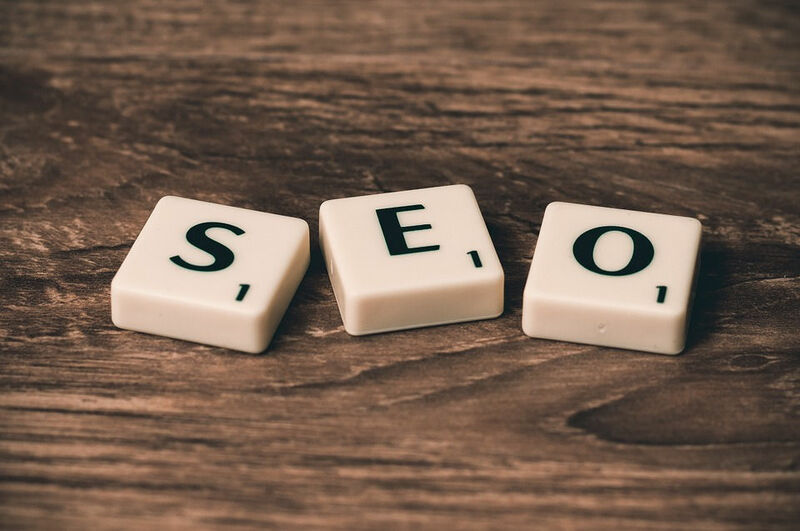 Search Engine Optimization (SEO) is a type of digital marketing in which the search results given by a search engine will show your website at the top of their results by using legal means and changing the site to make it possible. With approximately over 3.5 billion searches per day only on Google, SEO is very important for marketing agencies to enhance their network. Search engines like Google use algorithms that take a number of factors into account to display pages in order. Optimizing a website to be displayed above in the search result enhances the chances of the website being visited frequently. The below-mentioned marketing campaigns are the types of services for digital branding of your business. This method refers to the way in which the site is made more search result friendly, that is, the site has more probability of appearing at the top of the search result by the search engine. Securing the website’s’ connections and making it less prone to attacks and hackers make the website more preferential for the search engine. Using better tags make your website more easily come up on search. As search engines rather than going through the whole article, look for tags on that article so that those results turn up fast. Faster loading time makes the website get good reviews and also gives it preference over others in the search results. Making the site mobile friendly puts the site high on the preference list because Google says that making the site mobile friendly makes it more responsive. Since Google now has a “mobile first” approach this method is a must do for making the website Search engine optimized. On-site SEO is the method of optimizing the web page to make it more user-friendly and rank higher in search results. It refers to how the HTML web page should be optimized. Off-site SEO or Off-page SEO refers to the method in which off page action I.e, those activities which take place other than the main website or web page helps make it more optimized for search results. Backlinks is one of the most important part of off-site SEO, backlinks are the links which take you to the website, higher the number of links better the search engine optimization. Though there are some backlinks techniques which have a negative impact on SEO (e.g. self-created links). Natural links: These are the links which are created without any participation of the page owner in creating those links. For example, a gaming channel refers to the gaming link from which anyone can download or get redirected to the game. Manually built links: These are those links that are obtained through asking people to share their links and giving rewards or referral codes. There are several activities which also impact the off site SEO which are not link related. Activities like using social media for marketing purposes and also getting votes of confidence from other reputed web sites help in making the web site SEO. Google and other search engines are going to show results to the user of those websites which have a better end-user experience, hence, making the end user experience good is a basic necessity. Remember to set good backgrounds and not use too much bright colors for the website as they make for a bad experience. Making the content captivating will make the user spend more time on the page which Google directly co-relates to being the site useful for the visitor. Let’s be honest here. Nobody wants to face pop-ups and it only leads to an annoying experience for the user, thus making the web site very spammy and slow to load. The bounce rate, which is the percentage of the user that left the website without browsing any further is very important and is often dependant on these factors. A low bounce rate means that the website has higher chance of being preferenced in the search result. Thus these factors and tips will help you start going in the direction of making your own website search engine optimized. So what are you waiting for?? Go top the search results!! !